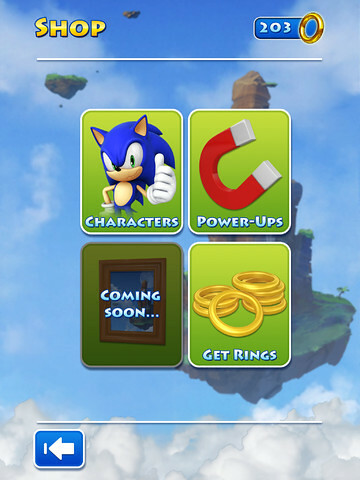 Following the footstep of Doodlejump, SEGA has just released ‘Sonic Jump’, bringing the 80’s hedgehog character into the world of iOS in this platform jumping game. 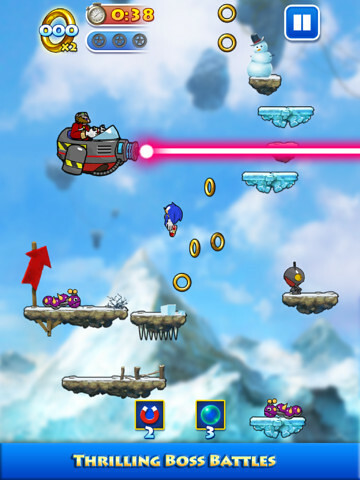 Play as Sonic or his friends leaping through familiar and new Sonic worlds to battle Dr. Eggman, as you tilt and tap your way through fixed Story levels and Arcade infinite modes. Available for iPhone, iPod touch and iPad in stunning HD graphics – take to the sky! Leap through 36 different levels on a quest to stop the evil Dr. Eggman. 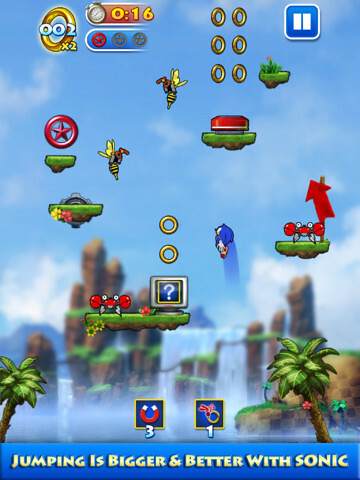 So if you are a platformer and Sonic fan, there’s no reason why you shouldn’t get this one.